Located in the Southern part of Sweden, and with a population of 320,000 people; Malmö is considered one of the most diverse cities in the world with 150 languages, and 169 countries out of the 193 countries that are recognized by the UN being represented in Malmö. It is also considered one of the most environmentally friendly cities with bikes being the main mean of transportation. Out of all the Swedish cities, Malmö has the highest concentration of restaurants per capita. 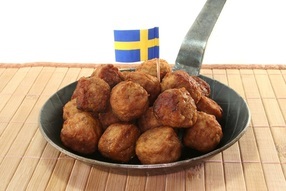 In Malmö; you can find the traditional Swedish food, Middle Eastern, Asian, and many other options. With a wide range of international brands and local stores, Malmö has a lot of options to offer when you want to do shopping. 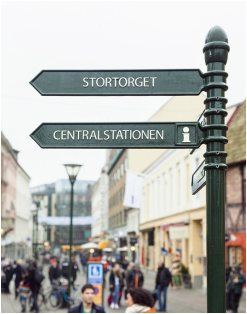 Starting with Emporia, and ending with the stores in Gustav Adolfs Torg; you can find everything you need. Whether you like art and culture, or enjoy architecture, or look for busy places for drinks; Malmö won't disappoint you. 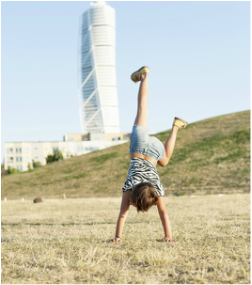 With attractions like The Turning Torso, Lilla Torg, Malmö Opera and Music Theatre, Malmö Castle, Emporia, Malmö live, Pildamsparken, Möllevångstorget and Folkets park; there will always be something you can do in Malmö.